Jim Munyon, currently a member of the Whitworth board of trustees, will step in to serve Whitworth as interim vice president of finance and administration, effective Wednesday, Dec. 9. Munyon will vacate his board seat permanently as he moves into this new service role, and he will not be a candidate for the permanent position. He has been a board member since 2002, serving on the board’s finance committee and as chair of the audit committee. As such, he already enjoys close working relationships with many in the finance and administration division at Whitworth. Munyon brings a wealth of financial and executive-level leadership. He most recently served as CEO of AIB International, in Manhattan, Kan., retiring in 2014. He has held executive positions with organizations such as J.R. Simplot Co., Nestle Co., and Carnation Co. 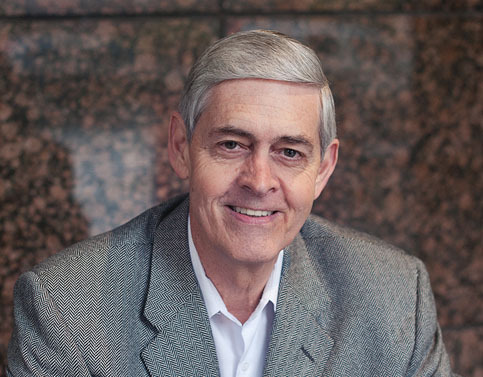 He and his wife, Jeanette, have been faithful supporters of Whitworth’s mission for many years, attending various campus activities and conferences.